Put down those harmful sprays and learn natural pest control! Are you sick and tired of pesky insects in your garden? Do you want to stay away from pesticides and harmful poisons that could be hazardous to your health and your garden? If you answered yes to both of those questions, Bug-Free Organic Gardening has all the answers to your troubles. 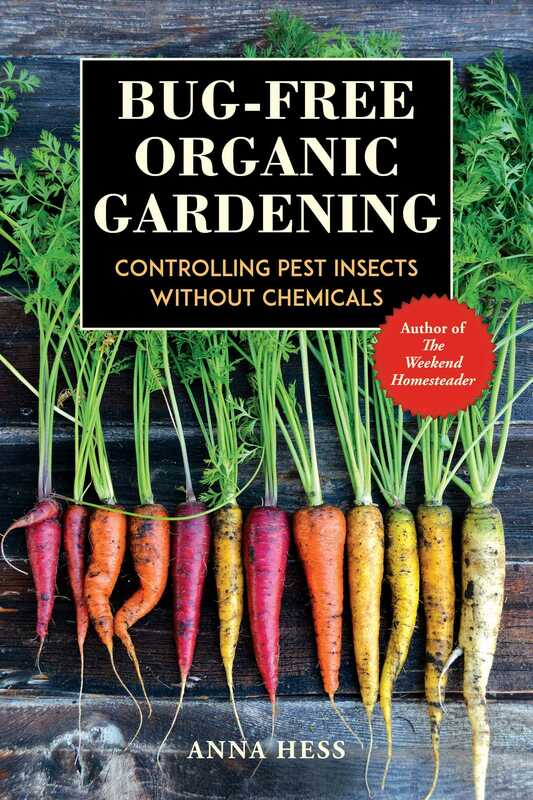 With Anna’s expertise, you too can grow beautiful, healthy, organic vegetables for yourself and your family, put down those harmful sprays, and learn natural pest control!